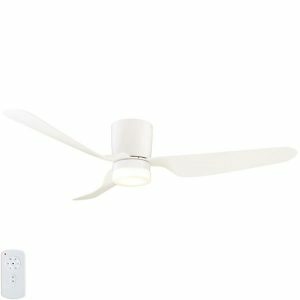 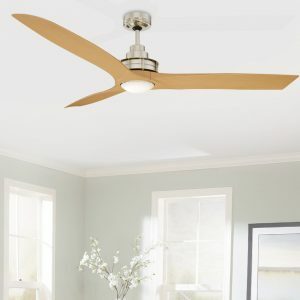 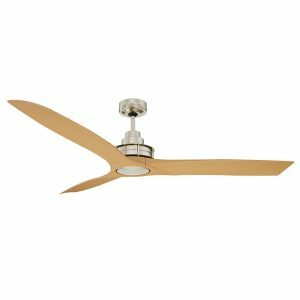 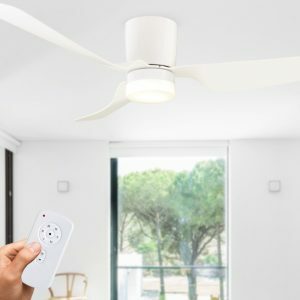 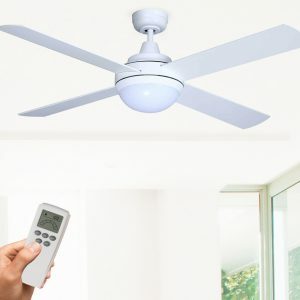 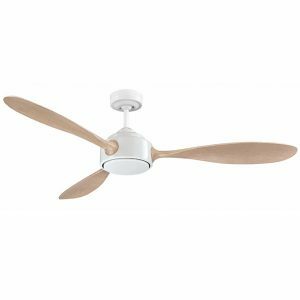 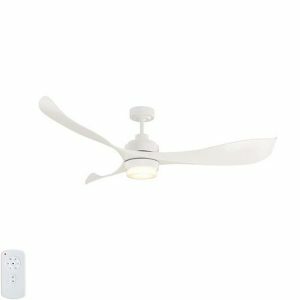 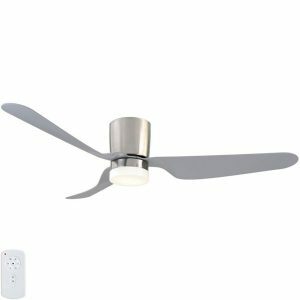 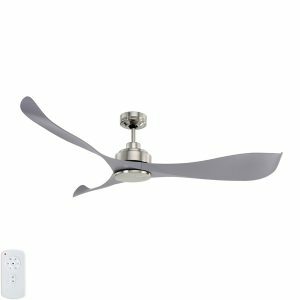 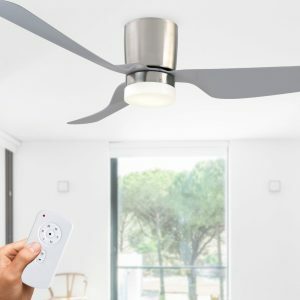 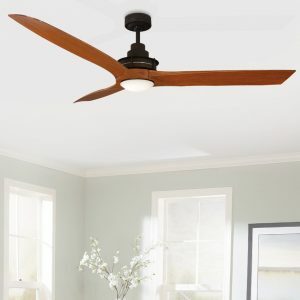 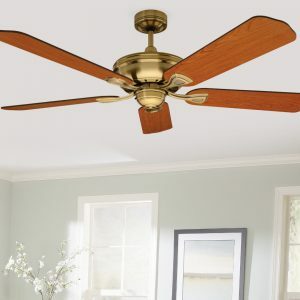 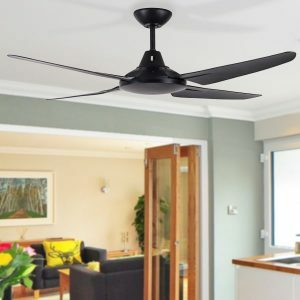 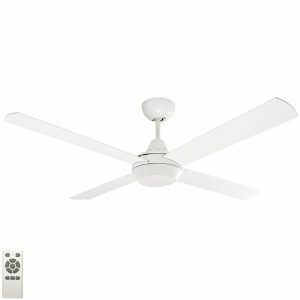 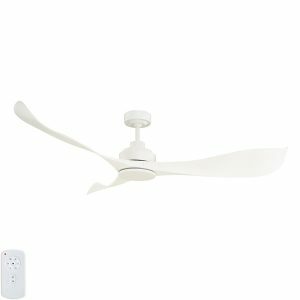 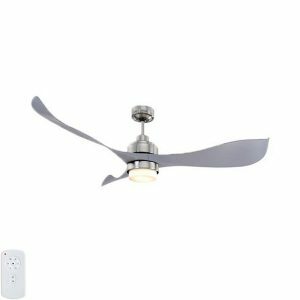 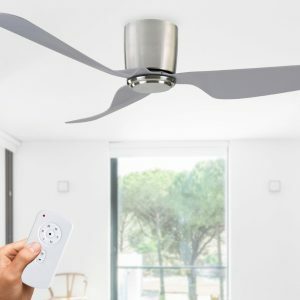 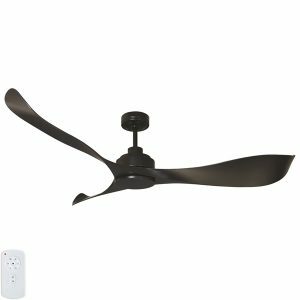 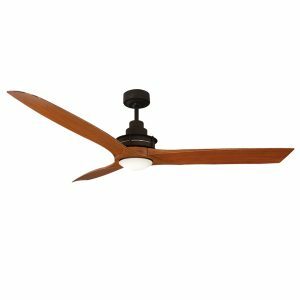 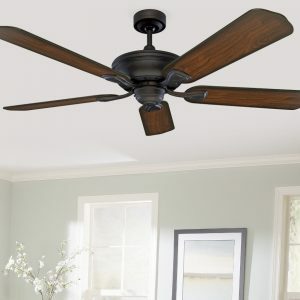 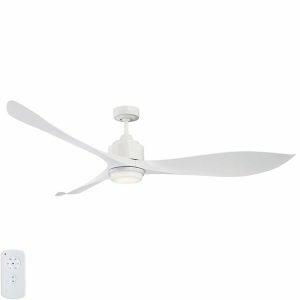 Mercator Ceiling fans are quickly becoming one of the most popular in Australia. They are well known for their quality, reliability and affordability. 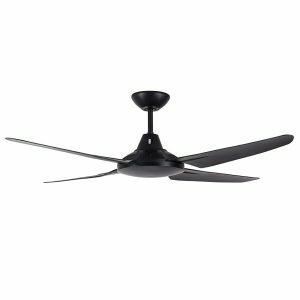 At Lumera Living we stock the entire range of Mercator fans including popular models such as the Mercator City, Grange, Rhino, and Trinidad . 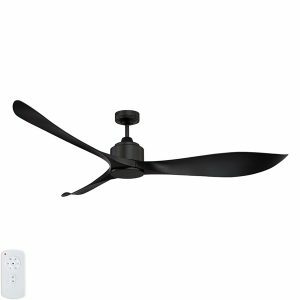 Browse the popular range below and buy quickly and easily from Lumera. Mercator ceiling fans are available in a range of designs, styles and colours. These include both AC motor and DC motor options. 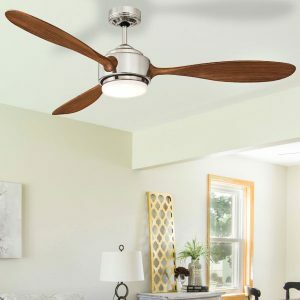 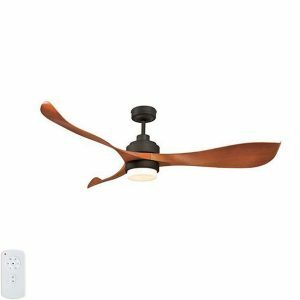 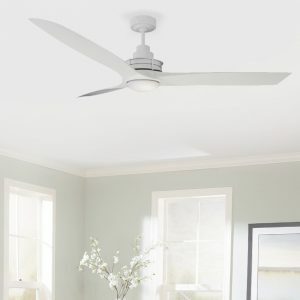 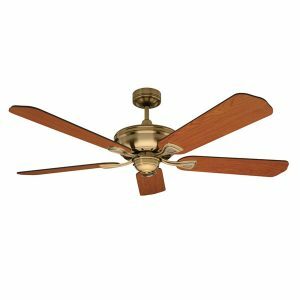 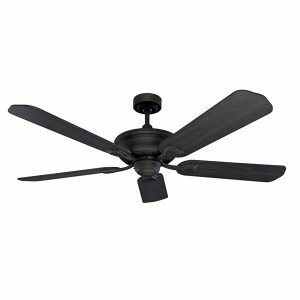 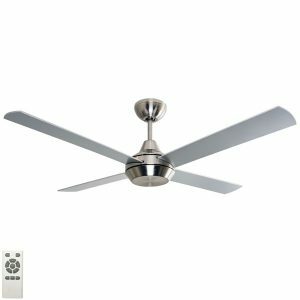 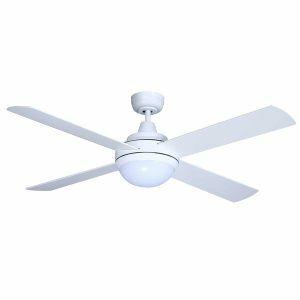 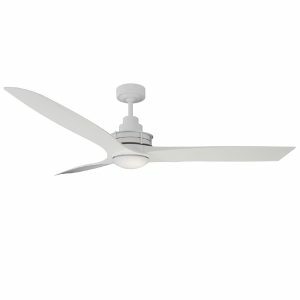 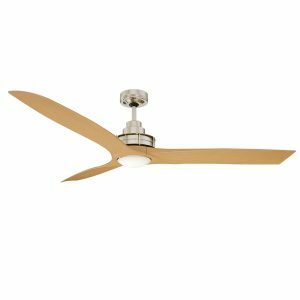 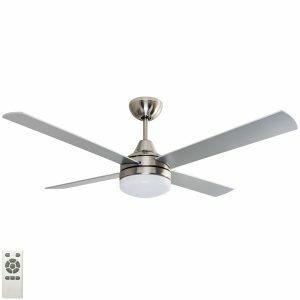 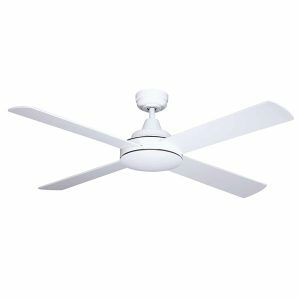 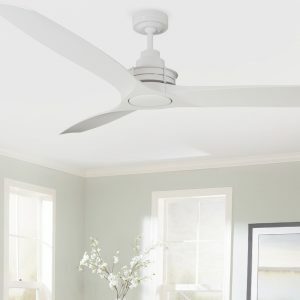 Styles are varied and include stylish architectural style fans all the way to very large industrial fans and even tropical style fans. 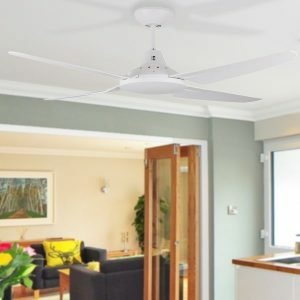 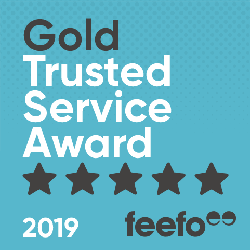 A comprehensive range is offered to suit many installation locations including bedrooms, living rooms and outdoor areas such as a patio or alfresco dining area.